Our Wine List Has Over 150 Different Labels, with 20 Available by the Glass. Local, Fresh and Burlington's Original Steak and Seafood Restaurant. 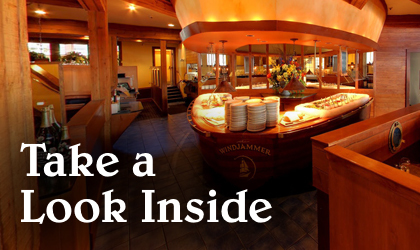 The Windjammer is now live on Resy! 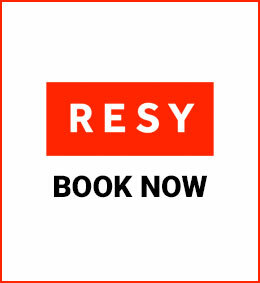 Starting Monday, March 25th, you can book reservations via the @Resy app or website, our website, or by calling the restaurant at 862.6585. We look forward to seeing you! Stay overnight and we’ll map out a tour that includes 11 breweries within minutes from our door!